Printed by De la Rue. 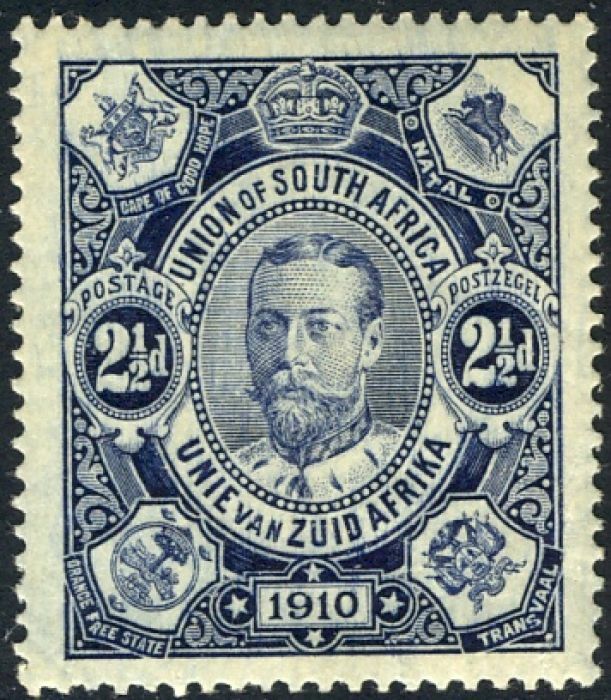 Gibbons Part 1  , a large format catalogue, has 15 pages of provincial issues before the Union of South Africa in 1910: they continued to be postally valid until 1937. 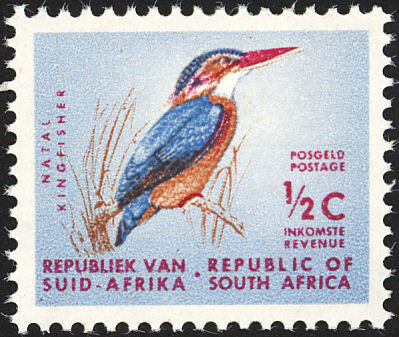 The first issue is inscribed both in English and Africaans and this practice is extended to pairs of stamps, one in each language, in issues from 1926 to 1951. South Africa became a republic in 1961 and subsequently some areas were given independence, but reincorporated into South Africa on 27 April 1994, after the first post-apartheid elections. Cape of Good Hope, Mafeking Seige, Griqualand West, Natal, New Republic, Orange Free State (Orange River Colony), Transvaal, Zululand. Sources: ScC, SGP1 , Wikipedia. Images from David Olson, colnect.